Horst was involved from the beginning and collaborated with Cornerstone Architects early on. 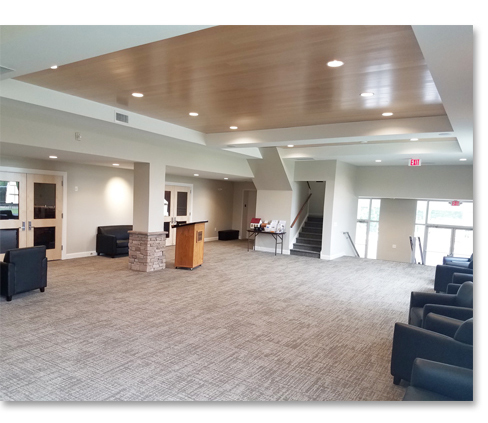 According to Horst Construction Project Manager, Tom Kahler, “Team communications are always critical, and Pastor Dan took a hands on, no-nonsense approach that made a big difference.” The updates have revitalized the appearance of this thriving church. 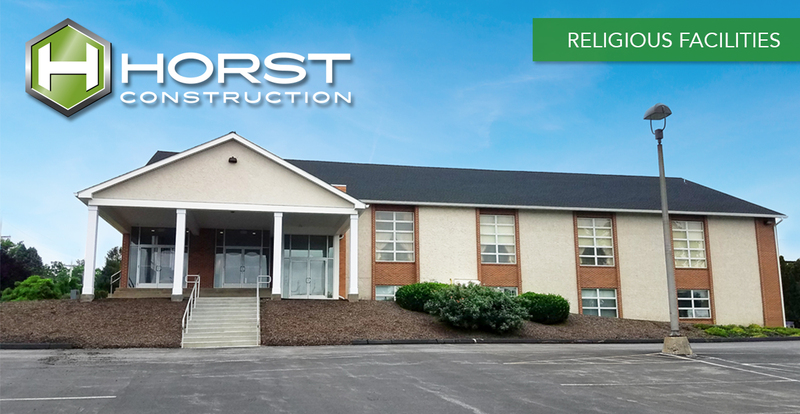 For more information about building, expanding, or renovating churches and religious facilities, contact Scott Burkholder.